Si vous voyez ce message, votre navigateur est incompatible avec les standards ou trop ancien, ce qui peut rendre la lecture difficile. Nous vous suggérons d’en utiliser un autre. 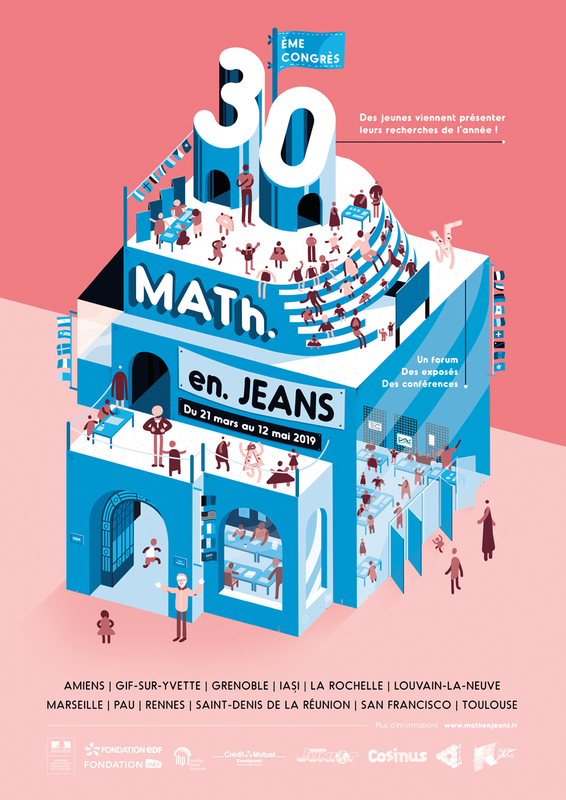 30th Congress "Math en Jeans" in Grenoble from March 29th to 31st 2019: this yearJimmy Garnier will assist students from school of Cote Rousse and Louis Armand in Chambéry when presenting the results from their Math en Jeans workshop at the annual congress in Grenoble Alpes University on Friday, March the 29th. During this workshop organized by Etienne Margain (teacher at Cote Rousse middle school) and Laurence Canat (teacher at Louis Armand high school), twenty students have focused as real researcher on two mathematical issues proposed by Jimmy Garnier: "Heads or Tails which one will win the game: the transitivity issue" and "What is the best strategy to encrypt efficiently and surely a message?". PhD defense: Simone Cito, Thursday, April the 11th 2019 in Lecce (Italy). Sujet : "Shape Optimization of Robin Eigenvalues". This thesis is co-advised by D. Bucur, USMB and M. Leaci from University del Salento. 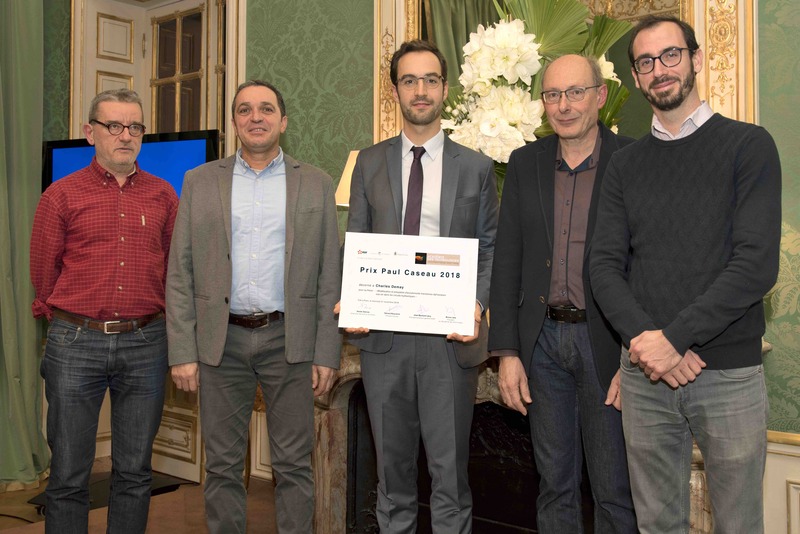 "Paul Caseau" Award: Charles Demay, a student in CIFRE PhD at EDF Chatou, obtained the "Paul Caseau" Award, offered by l'Académie Française des Technologies, on 21 November 2018 at the Fondation del Duca in Paris. In his thesis, co-advisored by Christian Bourdarias and Stéphane Gerbi (LAMA) and two EDF researchers Benoit de Laage de Meux and Jean-Marc Hérard, Charles Demay studied air pockets entrainement in flow in closed pipes. PhD defense: Pierre Villemot, Tuesday, November the 6th at 14:00, TLR room. Subject : "Zeros estimates and value distribution of meromorphic functions". 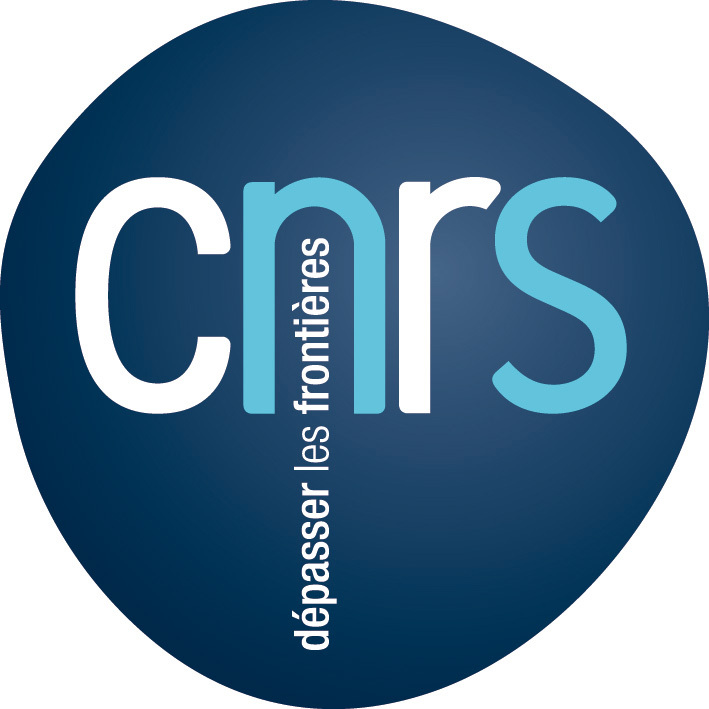 The 16th "Journées EDP Rhône-Alpes" will take place in Grenoble the 8th and 9th of November 2018, organized by Institut Fourier. The name is changed this year to fit with the new name of the region and become the "Journées EDP Auvergne-Rhône-Alpes". 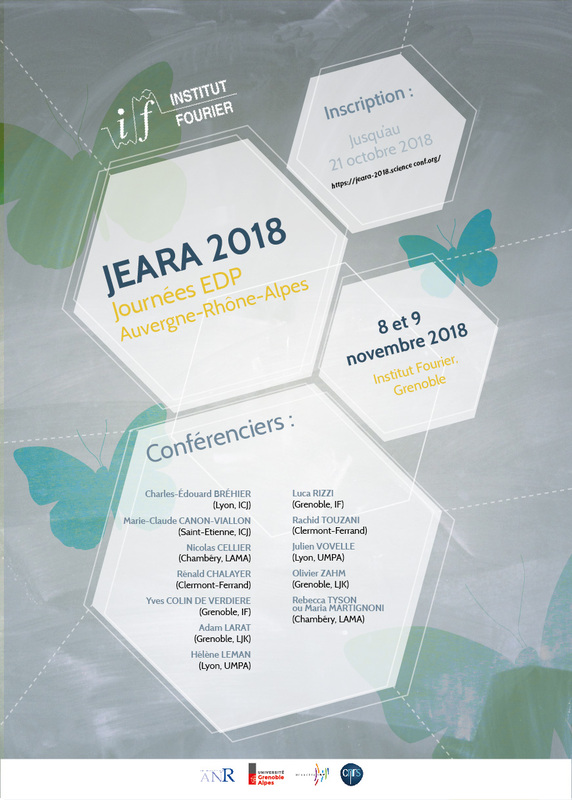 The program of the conference is available on the website of the JEARA. 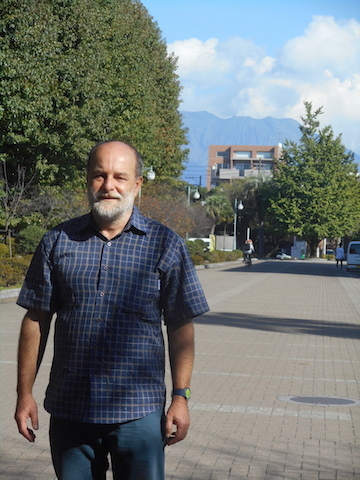 Jean-Louis Verger-Gaugry is the organizer of the 6th International Conference on Uniform Distribution Theory UDT2018 located at the CIRM from 1th to 5th of October 2018 (co-organized by the University of Liverpool). Krzysztof Kurdyka was speaker in the "Algebraic and Complex Geometry" session of the International Congress of Mathematicians (ICM) that held from 1st to 9th of August in Rio de Janeiro, Brazil. This international congress brings together mathematicians from all over the world every 4 years since 1897. The Fields Medal is a prize awarded at this International Congress Mathematicians. One can read an interview of Krzysztof Kurdyka on the INSMI website (in french). Clovis Eberhart defended his PhD thesis entitled Catégories et diagrammes de cordes pour les jeux concurrents, Friday 22 June, 2018, at 15h00, TLR room, LAMA. 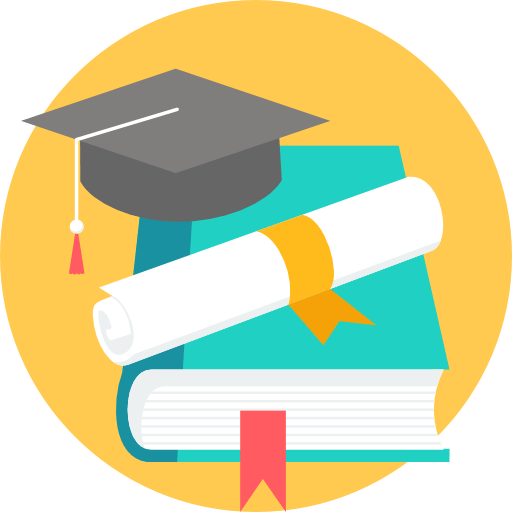 Termination is a very active research topic, which is essential for the construction of proof assistants. Indeed, a circular proof (i.e., a proof having the freedom of using its own goal as a premise) is only valid if it is well-founded, and thus terminating in some sense. This one day workshop aims at bringing together researchers from both the termination and the proof assistant communities around a few talks, in the hope of stimulating interactions and fruitful discussions. More informations on the workshop web page. A workshop on Coinduction in Type Theory will take place on the Bourget-du-Lac campus of Savoie Mont Blanc University from July 3 to July 6, organised by the LIMD team of LAMA. More information available on the CoTT2017 website.